Over the last several weeks, the Cooperative Children’s Book Center at the University of Wisconsin — Madison (where I received my Masters in Library and Information Science) has sponsored a discussion related to the lack of authors of color and characters of color in books for children and teens. Despite a student population that is more diverse and more international in origin, the vast majority of children’s and YA books, somewhere around 85 percent, feature white characters and are written by white authors. These numbers have not changed significantly in three decades, ever since the CCBC started keeping count in the mid-1980s. 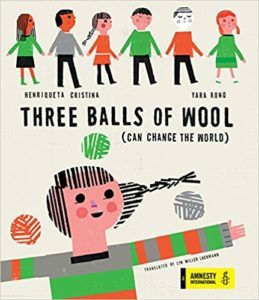 Since then, there has been more discussion of other types of diversity in children’s books, such as including protagonists with disabilities and by authors with disabilities, but these too remain underrepresented, particularly insider perspectives on disability. Yesterday, I had coffee with Ayanna Coleman, who I first met online when I wrote a post on protagonists with developmental and emotional disabilities for the Children’s Book Council’s Diversity 101 blog series. She has worked many years in publishing, first with a major publisher and then with the CBC. She recently founded Quill Shift, a literary agency that seeks to increase the representation of authors of color in traditional publishing. One of the challenges she faces is the argument that books featuring main characters from minority groups are “not marketable” or don’t sell as well as books with mainstream white characters. She seeks to prove the argument wrong, in large part by capitalizing on writers’ abilities to find new markets within their communities as well as to write characters, stories, and themes that appeal to a broad audience. Quill Shift wants to prove its case through hard evidence. In my previous post, I wrote about serialized fiction, which was how Charles Dickens and many other classic authors first published their works. I, too, am exploring serialization for my fiction. Ayanna wants to do the same thing at Quill Shift. This seems to be a coming trend, because serialization platforms like WattPad have become very popular among teen readers and writers of fiction for teens, many of whom are themselves teenagers. Quill Shift actively promotes its authors through social media and its website by providing opportunities for readers to get a sneak peek, interact with, and appreciate Quill Shift authors’ works before they are sent to editors at publishing houses. This pre-publication platform on the website is all about connecting the end-consumer (librarians, booksellers, teachers, parents, and the discerning teen who is tired of the mainstream) to captivating stories that reflect the lives of kids and teens today. 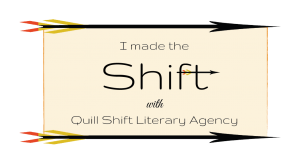 The interaction and support of stories that connect us will show publishing houses that there is a readership for the diverse works written by authors represented by Quill Shift Literary Agency. 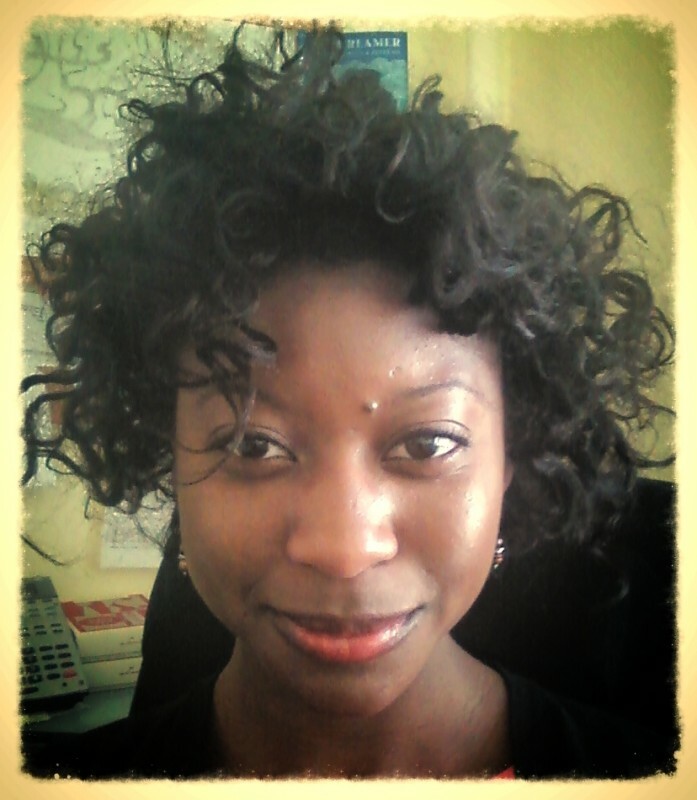 When writers submit manuscripts to Quill Shift, Ayanna will select those that she feels are ready for publication, and work with the author to post 10 percent of the work on the Quill Shift site, along with attractive visuals. Readers, called Shifters, sign up to read, and if after they’ve finished the beginning and want more, they can pay one dollar (or more if they’re really excited about the work), and unlock another 15 percent of the work. If at that point, they still wish to read further, they can pay another dollar to reveal up to 55 percent. The proceeds of payments and additional donations are shared between the writer and the agency, so that the writer can realize income from his or her project before it’s even sold to a publisher. And an editor at a traditional publisher knows that readers have made a commitment to buying the book once it’s published — because they want to read the rest of the story. I’m excited. I’ve already signed on as an assistant, to help evaluate manuscripts and prepare them for serialization. I expect I’ll learn a lot and hopefully play a role in getting children’s and YA books to be more representative of the youth population of the United States today. I’d like students of color in our schools, and students with special needs, to know that books are for them too, and that someone with a similar background can successfully write and publish. I’d also like to see all young people realize that we are stronger, smarter, and more successful as a community and a nation when we know about each other and include everyone. 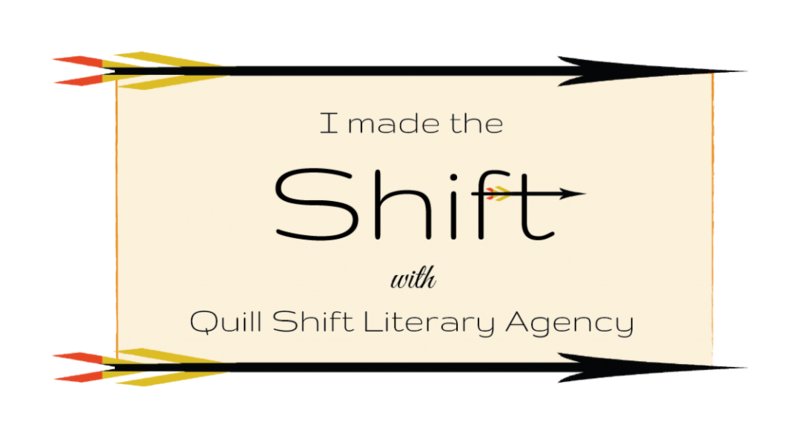 For more information about Quill Shift, including how to submit a manuscript and how to become a reader, visit the website here. What a fantastic post, and even more fantastic project, Lynn! Congratulations for being on board. I’m excited about it, especially because the way readers access stories nowadays is evolving so quickly. I’m convinced that this will be a huge step forward in bringing in more diversity in children’s books, and in making all the incredible material out there more accessible to the readers. Spreading the word. Can’t wait to read more about it and witness the confirmation of such a breakthrough. Thank you for helping to spread the word, Nathalie! I’ve had a lot of success with serialized content, creating a graphic novel with LEGO minifigures that I’m posting on Instagram, and I think it’s the wave of the future with roots in the past. And I’m thrilled that Ayanna is using that method to make traditional publishing more inclusive. I’ll keep you posted! Wow. This looks awesome, Lyn. I can’t wait to hear more! Will keep you posted, Pam! Thanks for reading and commenting! Thanks for the fantastic post, Lyn. I’m so excited to be working with you! I’m glad you like it! I’ll keep getting the word out this weekend. What an innovative project and model! Like Pam, I’m looking forward to learning more about your experience, Lyn. Will definitely keep you posted! The first client’s project (or at least the first 10 percent) is going up on the site in a few weeks. I can’t say enough positive about Ayanna! Not only does she understand publishing and ways it can and should change but she also understands the critical need for diversity in children’s books. I hope we’re able to get word of what she’s doing to writers who are looking to make a breakthrough. I am so thrilled to be working with her on this project. For me, it feels like a continuation of my work with MultiCultural Review, but instead of reviewing the books once they’re published, I’m helping to get them published in the first place. Congrats on the new gig, Lyn. And Quill Shift sounds awesome. So glad you’re involved! I’m so happy to be involved, because I think we’ll have an impact. I’ll keep you posted. Neat idea! I’m planning this YA series with a lot of characters of color and LGBT* characters, so the fact that this exists is reassuring. Thank you for writing in, Fatima! We look forward to seeing your work when you’re ready.